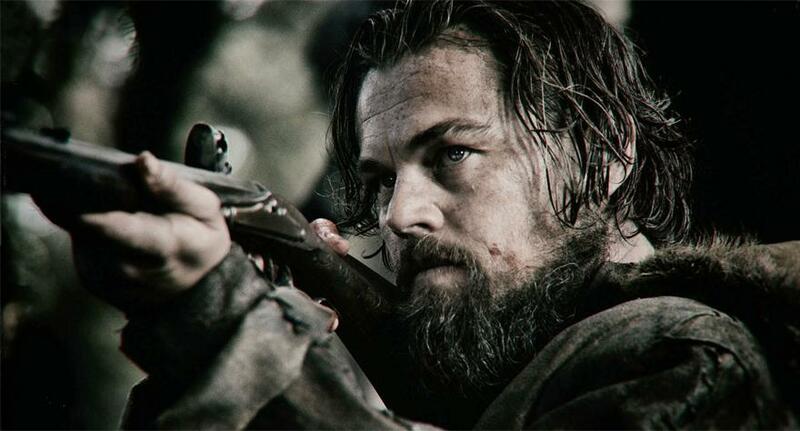 Stunning preview for Alejandro G. Iñarritu's latest film 'The Revenant' starring Leonardo DiCaprio and Tom Hardy. Two wonderful lead performances and a terrific style make 'Summer of Sangaile' one of the most distinctive coming-of-age dramas in years. 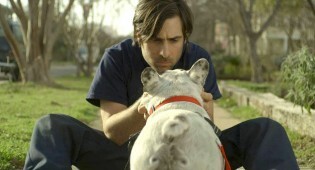 Jason Schwartzman is back to the role he does best, "flawed but likeable." 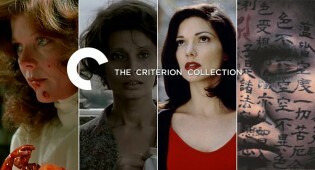 October proves to be another huge release window for the Criterion Collection as it brings the long awaited Mulholland Dr. Blu-ray upgrade and more! 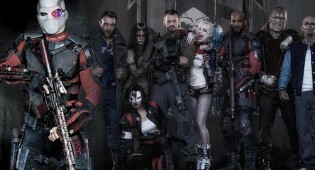 And Jared Leto's Joker is creepier than we could have imagined. 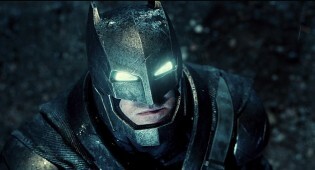 Warner Brothers brought the usual shock and awe revealing their DC lineup at Comic-Con. 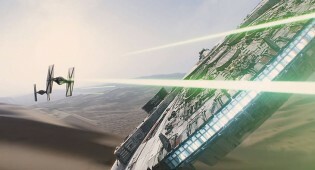 If you're wondering what to stream this weekend then look no further! 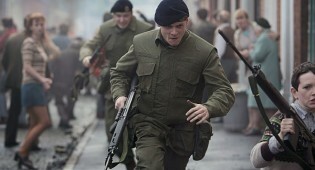 We have great suggestions on what to watch on Netflix, MUBI, Fandor, and VOD. 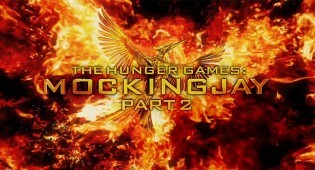 Comic-Con audiences get first look at 'Hunger Games: Mockingjay Part 2'. 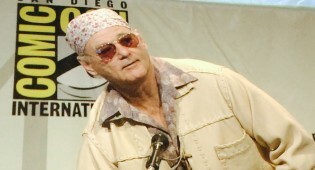 Comic-Con kicks off with a visit from a famous first-timer. 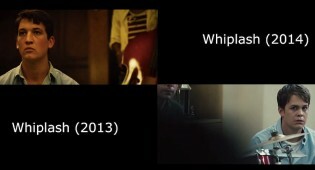 A side-by-side video comparison between Damien Chazelle's short version and full-feature version of 'Whiplash'. We take a look at three Technicolor classics, and how their lush visuals act as a critical storytelling element. 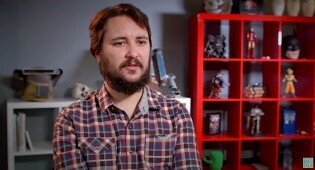 Wil Wheaton shares his own journey through suffering from chronic depression and generalized anxiety disorder to spread awarness abot mental health. 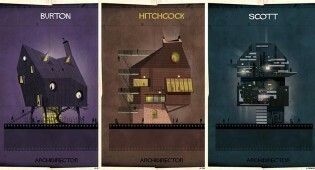 Taking "artistic architect" in a whole new literal direction.